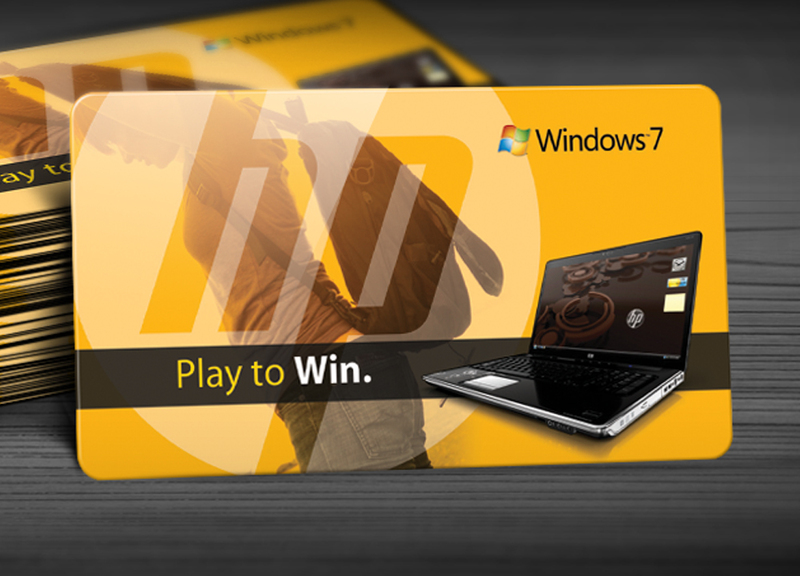 Microsoft® and Hewlett Packard® have long shared reputations for creative marketing. They were looking for a unique way to obtain feedback from potential customers during the development of their new Windows 7 software. They motivated potential customers by offering Digital Choice Reward Cards, encouraging users to go online, test a demo of their Windows 7 software, and then complete a brief questionnaire. 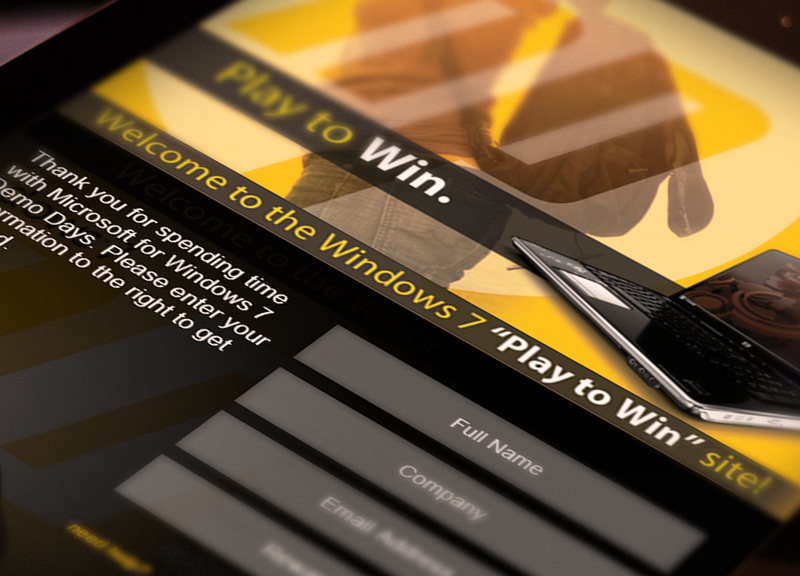 After customers tried out a demo, they were given a Digital Choice Reward Card as a _thank-youî for their time and interest in the Windows 7 software. Recipients could choose between Ringtones, Magazine Subscriptions, DVDs or Dining Certificates. Microsoft® and Hewlett Packard® benefitted from providing a gift of choice, and motivated customers to test their demo in order to pick a reward that was most appealing to them.